A Social Media Manager (or Consultant) is essentially the “voice” of the brand. This voice is normally predetermined by the client or business owner in partnership with a brand consultant or online business manager. understanding and implementing the company’s brand voice through social media offerings. These include graphic creation, posts, copy writing, social advertising, customer service, and content marketing. 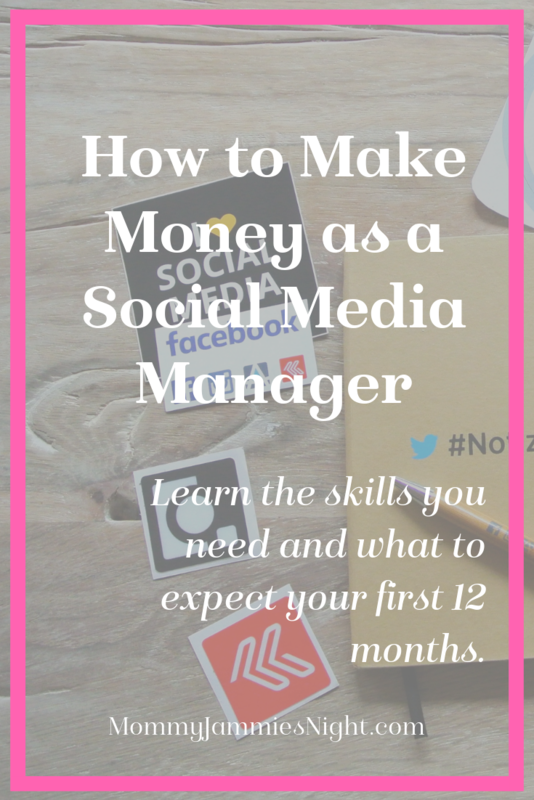 Learning how to become a social media manager can depend upon your starting point. If you love social media and have an aptitude for writing and perhaps some graphic skills, you have the potential to generate real income as a social media manager. However, these are really starting skills. In order to really grow as a social media manager and earn the kind of income necessary to move from side-hustle to full-time freelancer, it is beneficial to consider a certification. This is especially true if you’ve had no previous experience as a social media manager on any social platform. I continually update my certifications in order to generate income and to date the certification with the best return on investment was Social Media Manager School. Expect to Network – You’re going to spend a lot of time making new friends. Expect to Make Mistakes – It’ll happen! Correct your errors and move on. Know Making an Income Takes Time – How much time depends on you, but there’s no such thing as an overnight success. If you’re listening to this podcast and find yourself in need of a Social Media Manager or copywriter, feel free to email me at gina@ginaglenn.com.